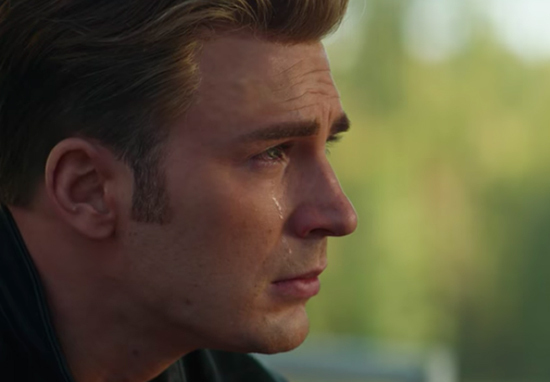 Chris Evans has hinted that Marvel fans can expect something special from Avengers: Endgame with a cryptic tweet. 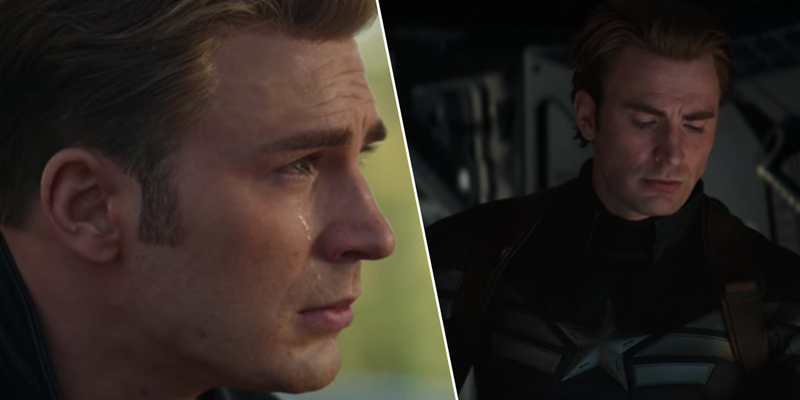 Evans, who plays everyone’s favourite all American hero, Captain America, has been pretty vocal while filming Avengers 4 about how emotional he felt while making the film. On the day Endgame wrapped he tweeted how emotional his last day on set was, explaining it was an honour to play Cap and thanking everyone who helped make these films a success. This new tweet, however, hints that even his past warnings haven’t prepared us for what’s to come in Endgame and I’ll be honest it’s got me reaching for the hankies already. Considering how upsetting Infinity War’s ending was – we’ll never get over Spider-Man turning to dust in Tony Stark’s arms – we can only presume Thanos is going to go after puppies in the next film. Of course, that’s presuming that ‘special’ means upsetting, it could be an uplifting tale of the Avengers overcoming adversity by punching Thanos in the face repeatedly until he undoes ‘the snap’. In fact, if we’re honest this tweet and the trailer have just left us with more questions about what to expect in Endgame. We always knew that Disney were trying something a bit different with the marketing with Avengers 4, that’s why they waited so long before releasing the trailer, but their decision to keep the plot so secret is an unusual one. One thing that a lot have fans have predicted however is that the majority of the original Avengers are about to bow out of the Marvel Cinematic Universe. Robert Downey Jr, Chris Evans and Chris Hemsworth’s contracts are all reportedly set to expire after the release of Avengers: Endgame and the suspicion is they’ll pop their clogs to make way for new heroes. Or at least that’s what people expected to happen because the Russo brothers, the directors of Infinity War and Endgame, have suggested that Chris Evans, at least, isn’t done with Cap yet. One thing that is certain however is that regardless of who survives Endgame, the Marvel Cinematic Universe will never be the same again after this film. Marvel Studios are already rumoured to be lining up the next generation of heroes to replace ‘the big three’, Thor, Iron Man and Cap, with Captain Marvel, Doctor Strange and Black Panther. Earlier this week Marvel released the second trailer for Captain Marvel and it’s clear that Marvel are positioning her as the new powerhouse of the MCU, (sorry Thor) as she’s shown easily dominating what appears to be an alien invasion. Doctor Strange meanwhile, with his goatee and snark, seems like a replacement for Tony Stark and Black Panther, an honourable chap who draws his powers from a secret potion, seems like a straight up Captain America clone.